LAAS held a range of events for Self Management week 2nd to 6th October 2017. Our Campbeltown team hosted an information table with the TSI at the Aqualibrium in Campbeltown on Tuesday 3rd October and also in the Campbeltown Co-op on Wednesday 4th of October. There was a prize draw to win cinema vouchers by completing a Advocacy wordsearch. To find out more about what your local area has to offer to help you live your life better on your terms, please contact our local offices via our contact details page. Lomond & Argyll Advocacy Service Lomond & Argyll Advocacy Service shared a post. Do you currently spend some of your time looking after/caring for a son, daughter, parent, sibling, neighbour or friend who experiences difficulties due to a disability or long term condition? If you live in Scotland, and are providing any type of emotional, practical, or personal care to a family member or friend, you are considered to be a carer. This means that under the Carers (Scotland) Act, you have the right to access information, advice and support to help you with your caring role, and to have a life alongside your caring role. Fantastic day at the Networking event yesterday in Glasgow. Health and Social Care ALLIANCE celebrating 10 years of the Self Management Fund. There were speakers and organisations from across Scotland speaking about the inspiring and valuable work that they do. 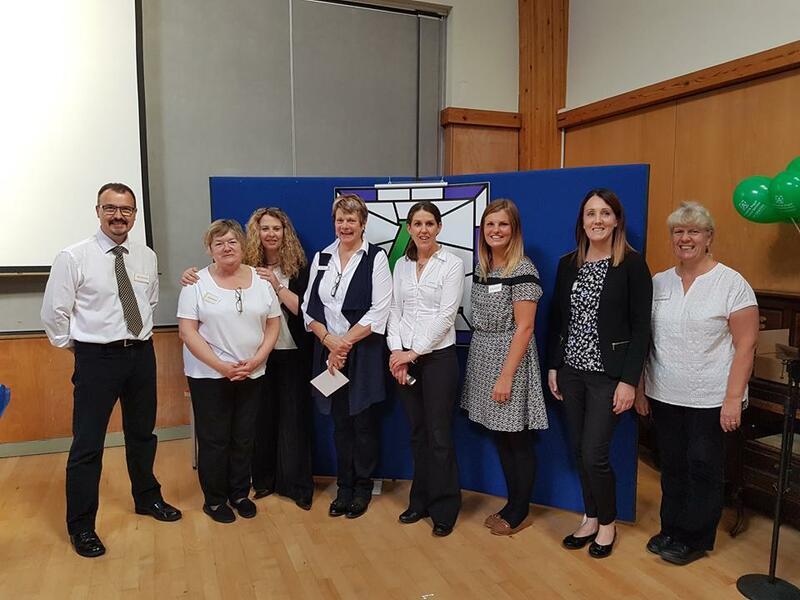 The Alliance have gone global with the self management work that is being done and are connecting with other parts of the world to share these experiences. Self management fund launched yesterday to enable even more to self manage. Networking Event in Glasgow today. Great to hear about the projects funded by the Self Management fund. Copyright © 2013 Lomond & Argyll Advocacy Service. All rights reserved. Registered Scottish Charity SC033157. Company No. 230947. OK - don't show this again.